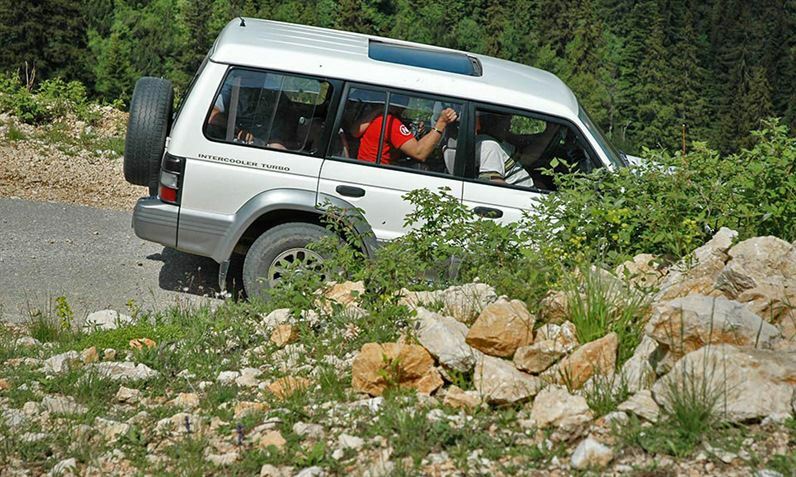 Jeep safari is a tour of off-road vehicles and we visit the Durmitor National Park completely. 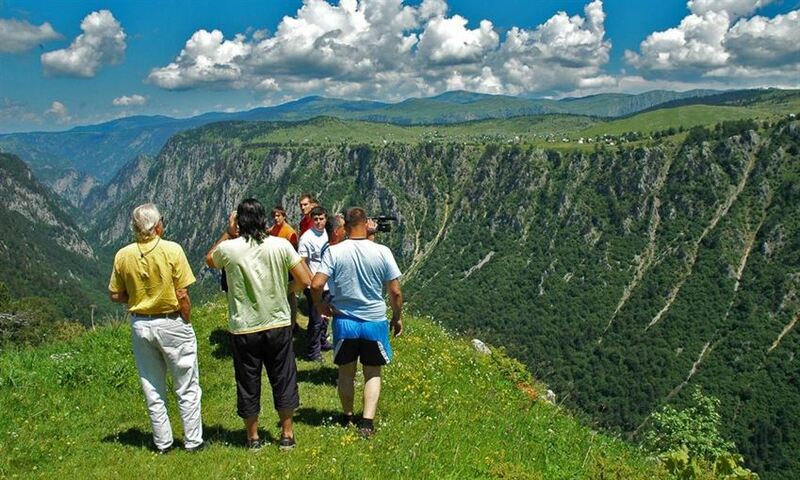 CIRCLE AROUND DURMITOR is one of the special tours that we organize. 08:00h- Breakfast on the terrace of the restaurant with morning freshness near the river Tara. 09:00h– Getting acquainted with a driver / guide with which you will complete the day completely. After getting to know each other, we go to the roundabout. 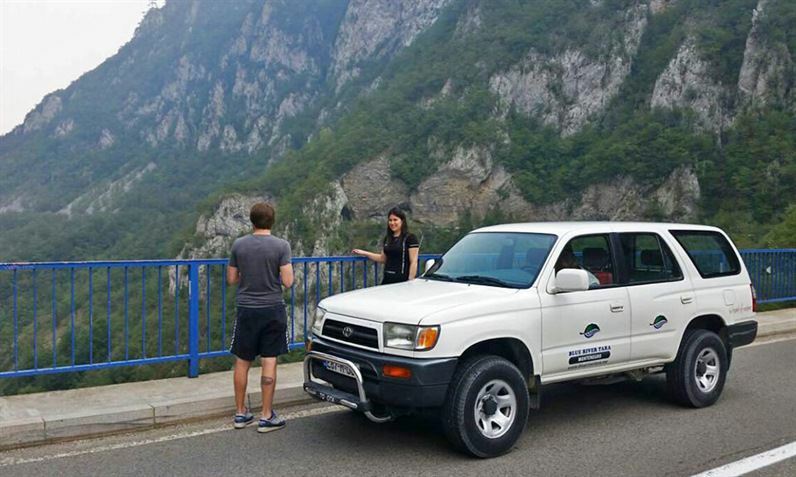 Through the adventure, we continue to get to know and interesting facts about the luxuries of the north of Montenegro. We will make several breaks in beautiful places suitable for taking photos. We will stop at the dam MRATINJE and continue through the Piva canyon. We will stop at one place with a view of Plužine. Then, we will continue to the beautiful village TRSA, which is the crossroads of the roads and a place that for centuries was the center of events during the summer season. The path to Trsa is not good in winter days becouse of a lot of snow. We continue the road next to mountain cornice PRUTAŠ which looks very attractive. 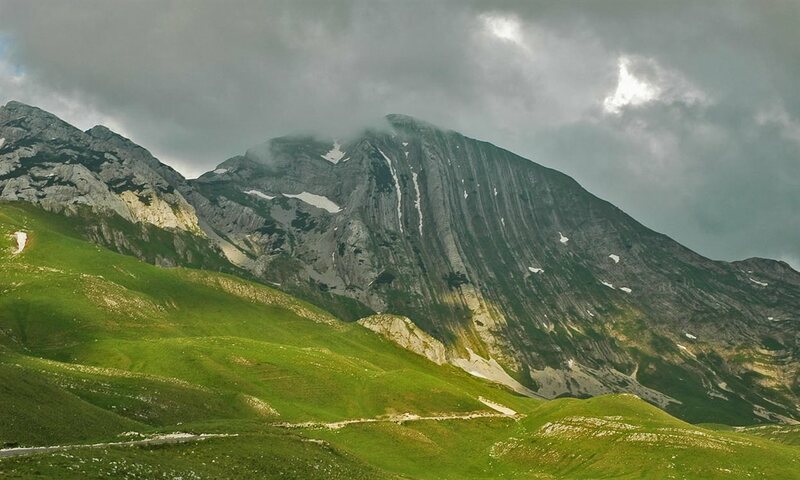 His vertical slopes, which, like a waterfall, descend down the south side of Durmitor, guard against the forgetting legend of young Todor and his Ružica, the cruelty of the villa and the revenge of the cannon. We continue through the unusual mountain cornice, SEAT. We continue to Žabljak. 12:30h- We arrive at Žabljak and continue to the Black Lake where you can take two hours of swimming, taking photos and enjoying. You should taste that fresh air. 14:30h– We arrive at Žabljak and continue to the Black Lake where you can take two hours of swimming, taking photos and enjoying. You should taste that fresh air. 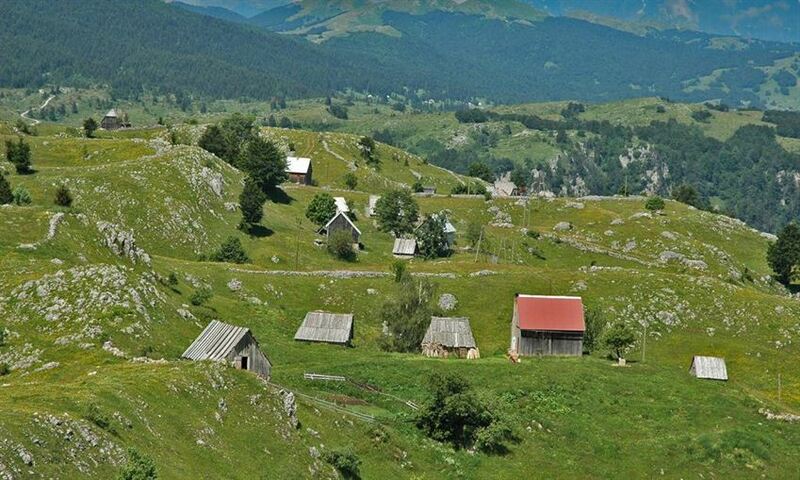 15:30h– We continue with a tour to the other side of Durmitor. We will visit a place called MOMCILOV GRAD. From there we go to the viewpoint of Ćurevac where the view is like a fairy tale. The view of the Tara canyon is perhaps the most beautiful from here. The spell extends over to the village of Tepca, which they say is the oldest in this region. There are many viewpoints on this road. 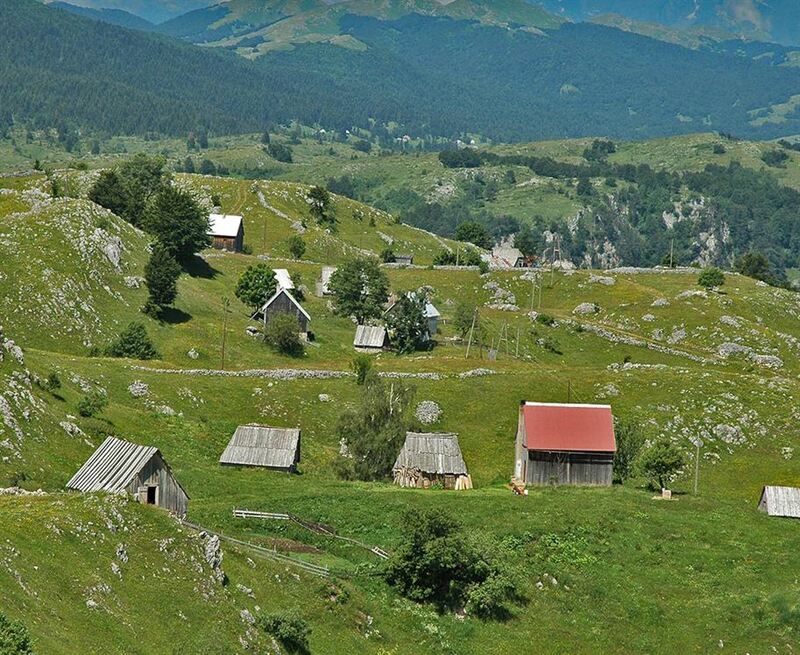 Everything is distinguished by the viewpoint Stuoc, where you can breathe Žabljak, Durmitor, Crno Lake with your lungs. We are starting with a visit to the MALA CRNA GORA, the place that has the greatest magic in this region. We are talking to the villagers, we go to the nearby katun Ograde where you can buy local products: kajmak, cheese, honey … You can not come to this village in winter because of the large amount of snow. We walk lightly over the Sušica canyon. There is an intensification but also a light break. We’re taking a break for painting. We descend into the Sušica canyon. We visit the Lake of Sušica, then the village Nedajno. We go through Crkvičko Polje and the Tara canyon to the hotel. 19:00 - 20:00h– Arrival to the hotel and a little break from the adventure. - Need to take the camera!